Every single day we meet new people, build relationships, and get to know others, at work, at a public place or maybe in the street. However, there are certain people that we deal with on a daily basis. These are our family and, of course, our friends. Nevertheless, the most important people are our family no matter how much someone tries to deny it. This is a whole other type of bonding; it is by flesh, blood, and genes. It is okay if problems or conflicts happen between you and your mom, your dad, sister or brother. Your cousin could be the best friend you have ever had. Your father could be your ideal person you look up to as an example. Your mother could be the only woman in this completely wide world that will love you this much and will literally protect you with her life. Your brother could be out there looking after and has your back. Your sister can be the person you go to share shopping, fun moments and consult each other all the time about that guy you like and don't know what to do or what to say. I believe that at least one of these bonding is true in your life, even if you do not acknowledge it. 1. 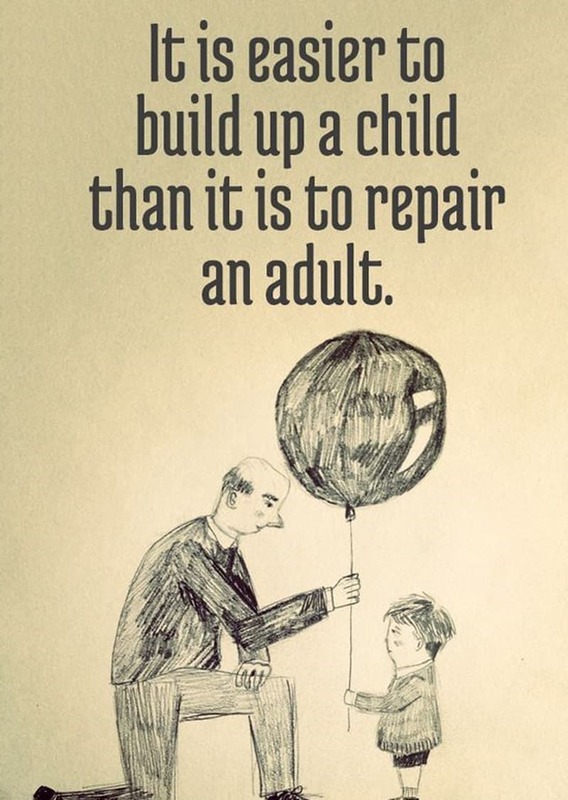 It was always much easier to raise a child the right way, rather than trying change an adult. So, raise your kids right. 2. 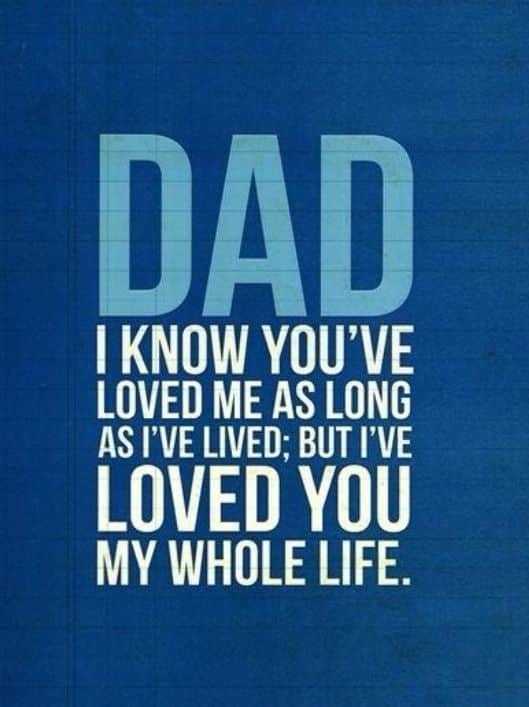 You will always love your father your entire life, however your father, sadly only has the chance to love from the moment you came to this world. 3. 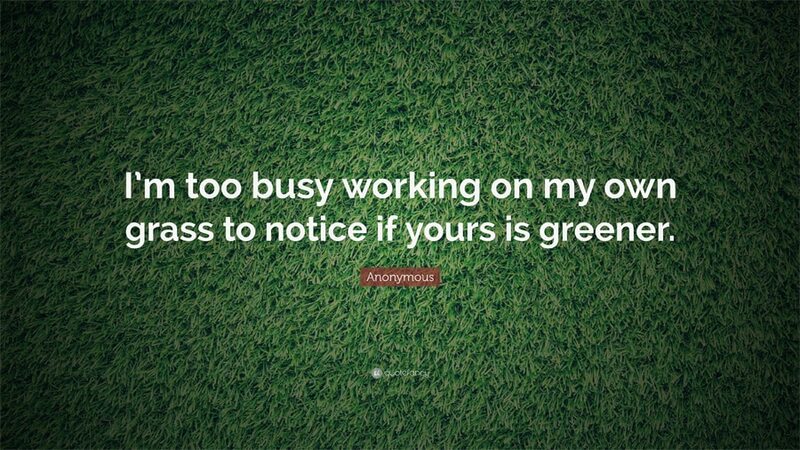 This quote applies to family and friends as well. 4. 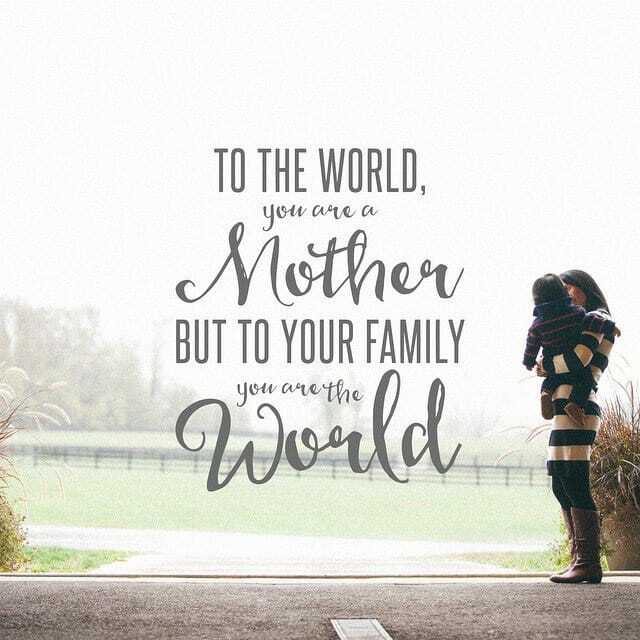 You could be thinking that you are only a mother, but to your family you mean much more than that! 5. 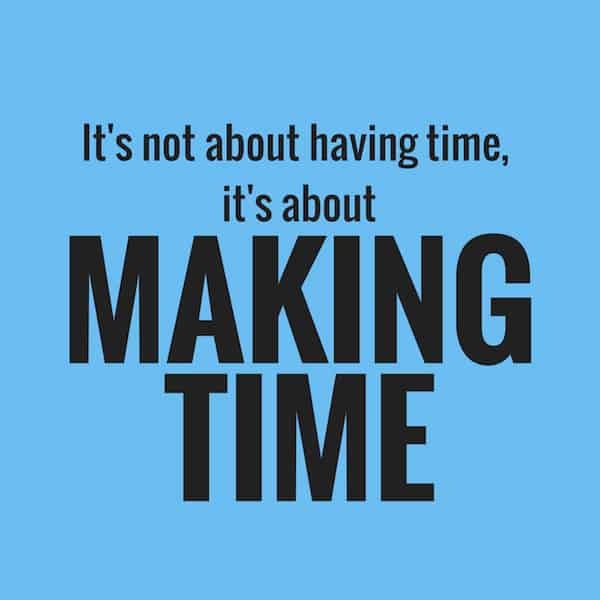 It was never about having time for your family, you have to add them to your schedule and make time for them. 6. 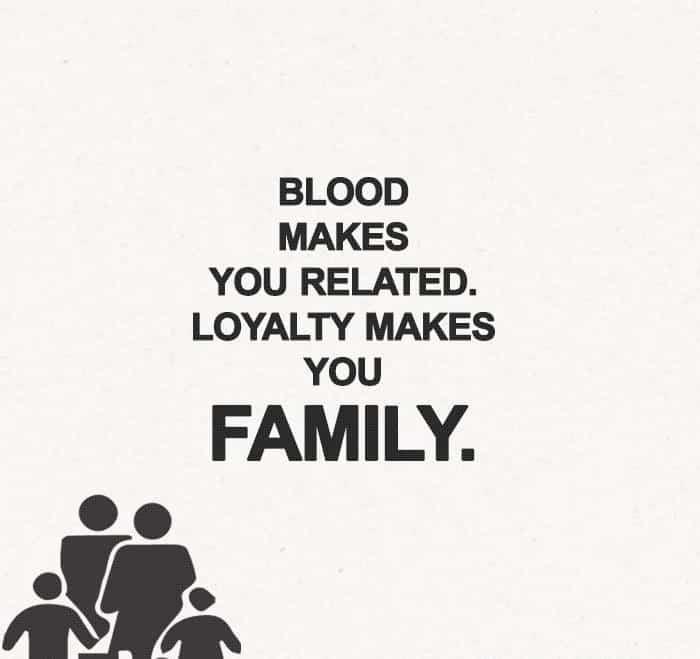 Blood can make you related to one another, but only loyalty is the true proof that you are family. 7. You be grateful and satisfied with your family and stop looking and comparing yourself to others’ families. 8. 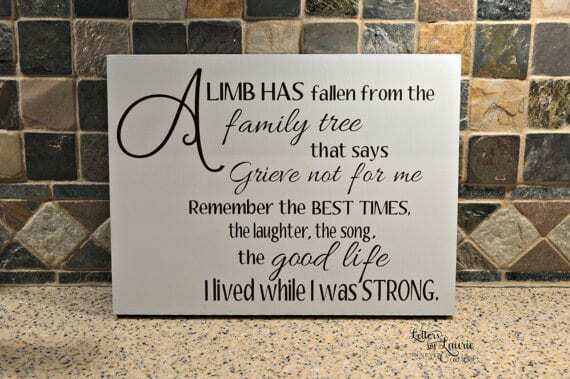 A limb has fallen from the family tree that says grieve not for me, remember the best times, the laughter, the song, the good life I lived while I was strong. 9. All what you should really care about and appreciate in life is that your family is in good health and happy. 10. 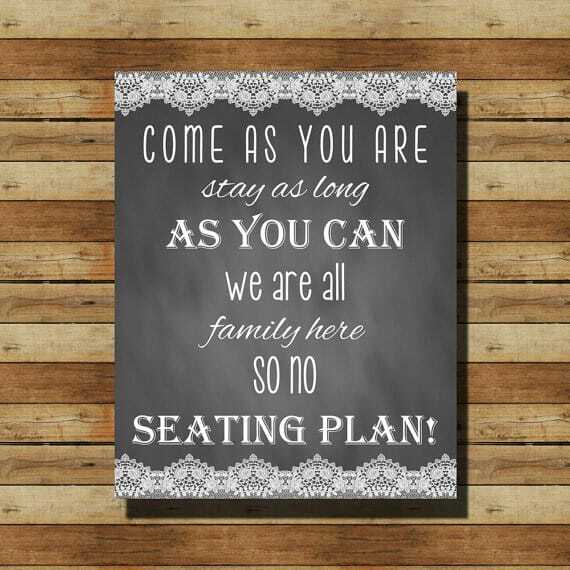 Come as you are, stay as long as you can, we are all family here, no seating plans. 11. It is very powerful how you can mean so much to someone that it is very hard to let you go! 12. The best moment you will ever have in your life is when you smiled from your heart with someone you really care for, your family. 13. Love could end anywhere, except in a family it always born with every newborn that comes into the family. 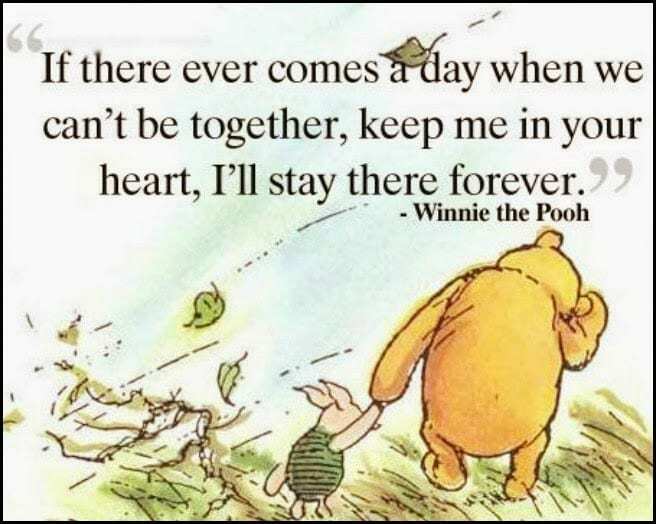 14. Who has a sister who is a best friend can totally relate to this quote! 15. Every family has its own problems, which are very normal. However, what is not is talking about them to others. 16. How you react when things go wrong sets the greater example to your kids is more effective than setting them rules to follow. 17. Family is your happily ever-lasting love. 18. It is your job as a mother to make your daughters always feel and believe that they can achieve what is impossible. 20. Never forget to praise God for all the blessing that has been given to you and your family! Appreciate what you have. 21. In other words, not because people are complaining about their family and this and that, means you have to live the scene with them! 22. We all have this one or more crazy relative of our family and if you cannot point out who it is then it is probably you! 23. Commitment and love are the key components that hold a family strong together. 24. Once you become a father, your pockets will not only have money but also pictures of your family. 25. Pray God that He will look after your family and bless you and them with all the good things you ever want. 26. 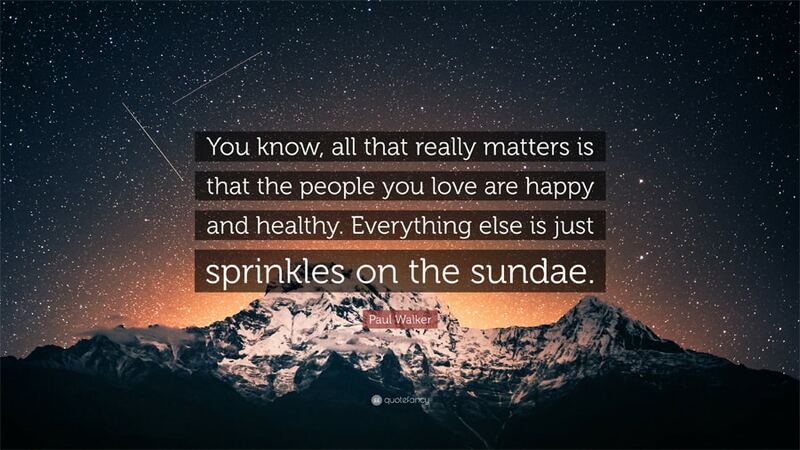 This quote applies to both love relationships and family relationships as well. 27. Be grateful, even about the small things in life, and good things will come your way. 28. 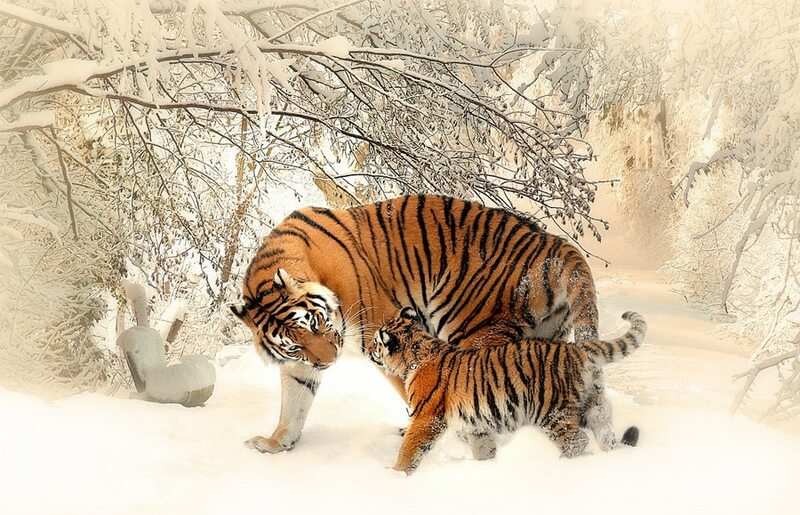 What you do as a mother or a father is a better lesson for your children than the lessons you give. 29. This quote is very important and if you apply it in your life, you will notice a huge difference! 30. Mothers and fathers, grandmother and grandfathers can totally relate to this. 32. No matter how big the family gets, no matter how each one of you goes their separate ways, the roots are always the same. 33. Spend as much time as you can with your family, especially on occasions. You will be missing these days. 34. If we all do what we did in the past with our family, the family bond will never break. 35. Keep on praying, you will get what you need. 36. The most important events take place with your family at home. 37. Family is something money can never buy for you. 38. Home is where you first took your baby steps and started walking. 39. Setting the perfect example of yourself to your kids is the best accomplishment you will ever do in life. 40. Any time, any day is a best time for your family. 41. Always remember you are loved. 42. What will people remember about you? 44. Home is not a home without your family, right. 45. Nothing can ever replace a hug from your mom. 46. It is not just about blood. 47. I believe that is your daughter, your son, your mother, your father maybe. 48. Take good care of your parents better than you do your work! 49. Be with your family because they will value you the most. 50. In the family, no one is ever forgotten or is left behind. These are our favorite family quotes of all times! What is your favorite quote? The post Family Quotes: +50 Quotes That Will Strengthen Your Bond With Your Family appeared first on Viral Rang.